Clearly the Best Window Cleaning offers the highest standard of professional window and eavestrough cleaning in the Northern GTA, including Vaughan, Newmarket, Aurora. Family Owned and operated, we are committed to quality and exceeding our customers’ expectations with reliable, friendly service. Allow us to bring back the shine and luster to your windows and frames. Please Contact Us for a Free, No Obligation Consultation. We do not pass the work to other companies. We do all of the work ourselves with people who have been working with us for many years. We take pride in every job that we do! Richmond Hill and Markham Window Cleaning Company. 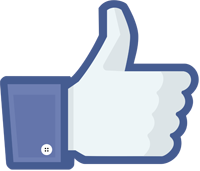 CLICK HERE to see what others have to say about us. It has been said that for any task you are only as good as your equipment. At Clearly the Best Window Cleaning we only use top-of-the-line cleaning tools to bring back the shine and luster to your glass and frames. By employing the use of Telescopic Poles, Squeegees, Formatted Cleaning Scrubbers, Specialized Window Detergents and Microfibre Cloths, we guarantee fantastic results that other glass cleaning products and methods could never provide. Is that not reason enough? Horrible stains, smudges and debris not only detract from the beauty of your glass, but can damage it over time. 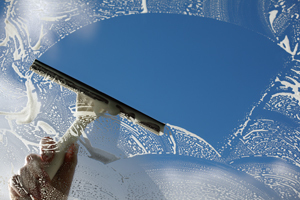 Our Window Cleaning Service provides professional cleansing techniques that are applied to your glass and frames. The result is not only an exquisite shine that lasts, but also comfort in knowing that your windows have been protected from a buildup of mineral deposits and other harmful surface factors. We are a fully liability insured company. 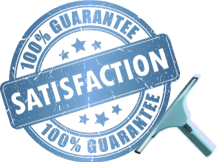 Offering fantastic cleaning services while building long-term customer relationships is our passion. We never leave the job until you are fully satisfied with the results! Copyright © 2019 Clearly The Best Window Cleaning . All Rights Reserved.